When all eyes are on you. Get the RIGHT training for the right results. 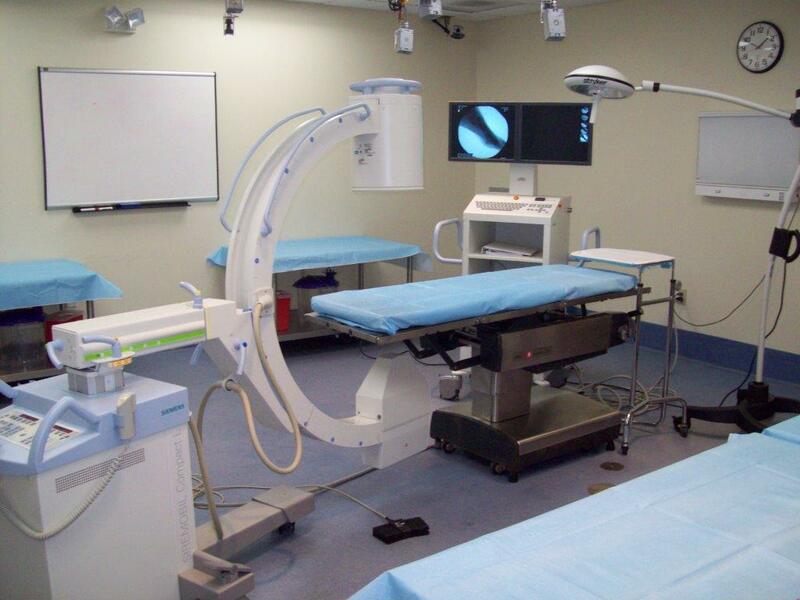 Proper training is essential to the safe and effective use of any medical device or procedure. Located at our headquarters in Waltham, MA, our surgical wet lab is just minutes from Boston’s prestigious medical schools and hospitals. Our educational facility is a convenient meeting ground for medical professionals, residents, and fellows to get hands-on cadaveric training on the latest medical technologies. We also host product research and development groups. Our staff can assist with your requests including transportation needs, hotel recommendations and catering for your lab event. We will also assist with ordering specimens, and room setup. For more information, booking, or a lab rental quote, please contact us at medicaleducation@surgi-careinc.com. For more information on our training events, lab, or medical education programs, please contact us at medicaleducation@surgi-careinc.com.